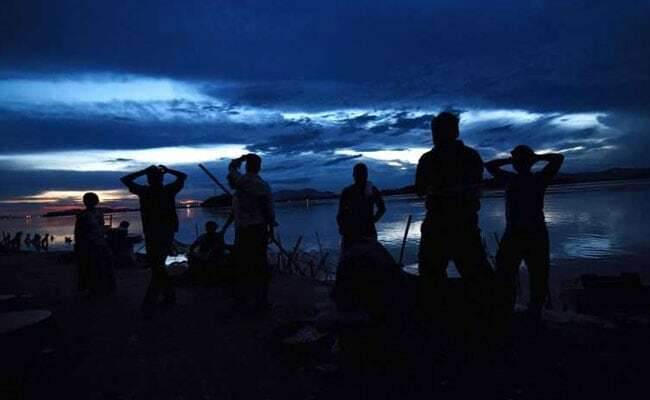 The final draft of citizens in Assam, which leaves out over 40 lakh people, provoked political anger with opposition parties targeting the government in parliament today. Among them was the Trinamool Congress of Bengal Chief Minister Mamata Banerjee, who accused the ruling BJP of trying to identify and isolate people who don't vote for the party. 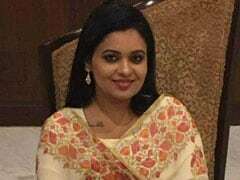 "They are turning Indian people into refugees in their own country," Ms Banerjee said at a press meet she called at short notice in Kolkata before leaving for Delhi. She said she would try to meet Home Minister Rajnath Singh on the subject. "I am sending a team of party MPs to Assam and if necessary, I will go there too," she said. 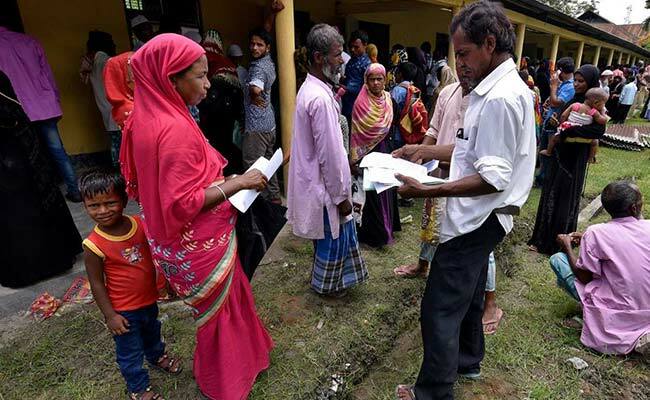 Assam's National Register of Citizens or NRC has been updated for the first time since 1951 to account for illegal migration from neighbouring Bangladesh. Releasing the updated list, officials underscored that no one would be deported or arrested as this was only a draft. Claims and objections from those left out of the citizens' list will be taken up from August 30 to September 28. "No genuine Indian citizen should have any fear," said Registrar General of India, Sailesh. But opposition parties see the recount as a move to target Assam's Muslim population on the pretext of weeding out Bangladeshi migrants. "Such a huge step is being taken. Shouldn't the government have conversation with Bengal?" Ms Banerjee said. "Every state has people staying from other states, like Gujarat and Maharashtra." Ms Banerjee's Trinamool Congress, the Congress, CPM and Samajwadi party protested in parliament, saying the list puts "human rights and democratic rights" of people at stake. "Some people are unnecessarily trying to create an atmosphere of fear... This is a draft and not the final list," Home Minister Rajnath Singh said. Urging parties not to "create panic", the Home Minister said: "It is a sensitive issue and should not be politicised unnecessarily." A home ministry official, Satyendra Garg, said that no one would be deported or arrested based on today's list, which was only a draft. Of 3.29 crore people who had applied for their names to be included, 2.89 crore have made it to the revised citizens' list. The rest face the prospect of being declared illegal and sent out unless they can satisfy the doubts of the authorities.